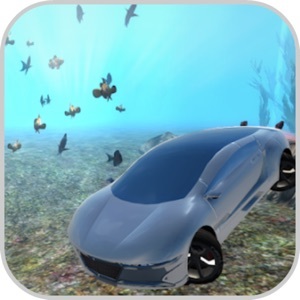 Driving Car UnderWarter 19 is a game simulation of underwater vehicle control! 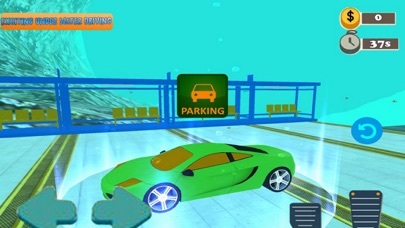 Try this Under water car simulator submarine. Swim in the sea and in the flooded city to complete all training missions. Your car is more powerful than the war submarine specially design to swim fast and swim deep. 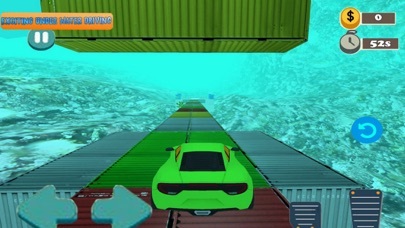 Feature: - Stunning HD Graphics - Easy and Free to use - Realistic and dynamic car physics - Beautiful Sea Creature Environment. 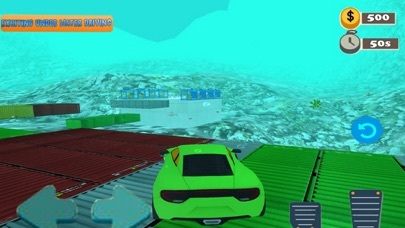 - Enjoy Driving Sports Cars under water. - Underwater swimming effects. - Submarine easy controls.